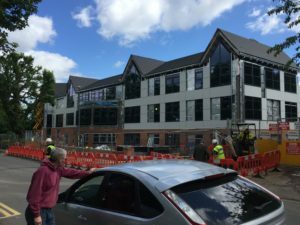 This Project was a Large Mixed use Development scheme which consisted of 1800 sqm of Pitch Roofing and 50 sqm of Vertical tiling. 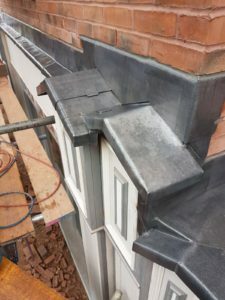 The Spec also included very intricate Leadwork incorporated into the high and low level roofs. 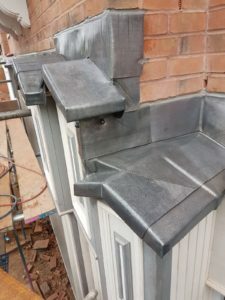 The Main roof was completed in 2 different coverings, one area been in Marley Hawkins and the other in Marley Ashmore. 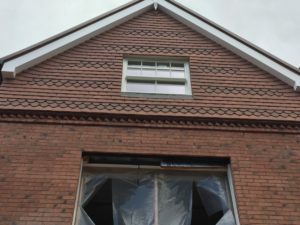 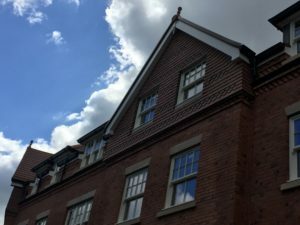 The vertical areas were finished in Marley Hawkins Clay Tile with a feature band detail at different heights across each Pediment. 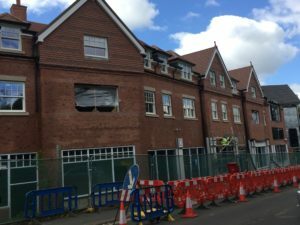 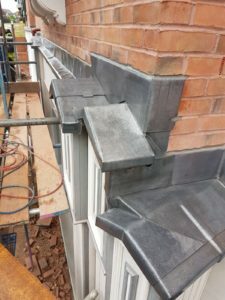 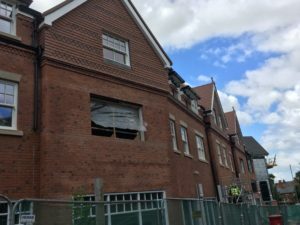 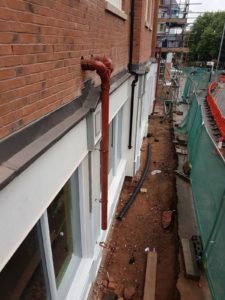 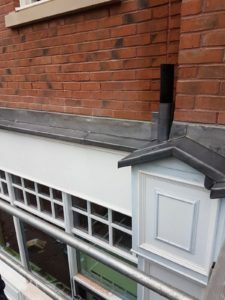 Works were completed in accordance with the Contractor’s programme and to an extremely high standard which the client was very happy with upon completion.